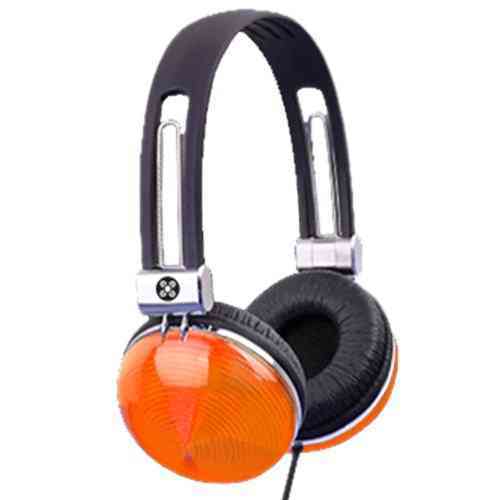 Moshi Neon headphones produce a rich, bass driven sound with distinctive design. Lightweight, adjustable and comfortably firm-fitting headphones for extended sound sessions. Constructed to deliver a natural, heavy bass with minimal distortions. The adjustable headband holds securely and quality music drivers, high purity cable and a gold plated jack ensure a smooth sound. Ideal for those who need great sound wiht heavy bass and high output performance. Moki (previously Moshi) is renowned for its inventive quality products that expand existing markets and break new ground.